The iPhone 6 is easily the most eagerly-anticipated device releasing in 2014, and although this tends to be the case with each year that goes by, the reported size increase has certainly helped to ramp up the hype this time around. A new listing on the Amazon Japan marketplace, which has since been removed, showed the device as on sale for upward of $1,300, and although the source of this posting is currently unknown, some intriguing details were recovered prior to the page’s swift removal. Before the listing was pulled, some screenshots of the listing were taken, and as you can see, it ties in conveniently with most of what we’ve been hearing of the device. Given that this posting could have been published by anybody, we’re naturally apprehensive as to its authenticity, but nevertheless, let’s take a look at the product description anyway. As for the dimensions, the Amazon Japan listing noted that the device – this being the 4.7-inch model we’ve heard so much about – measures in at 130 x 65 x 7mm. 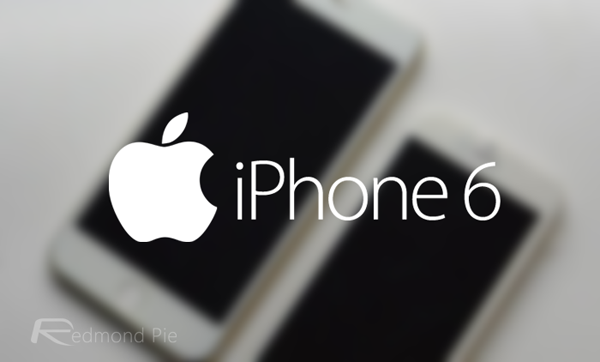 We’re already under the impression that despite its enhanced features – the A8 processor, improved camera and NFC, to name a few – the iPhone 6 will still manage to be the thinnest yet at around 7mm, and although this information may just be a re-hash of what we have already gathered, it’s still promising for those waiting in hope for an even sleeker finish this time around. It also adds that the gold option will reprise its role as the third color configuration – unsurprising given its immense popularity since being introduced with the iPhone 5s last year – and that the handset will weigh 113 grams. The claim that the on-board storage will max out at 64GB conflicts with reports that Apple will offer a 128GB model and scrap the base-level 16GB variant, but given our skepticism of this listing, we’re going to reserve judgment until we hear something a little more concrete. The device, in its short time on Amazon Japan, showed a retail price of 139,999 Yen for the 64GB option, equating to almost $1,400. Given that the current flagship costs just over $900 for the same storage capacity after taxes, this is pretty steep, although given how keen early adopters will be to own this coveted device, it’s likely that many will pay double that to own the device at the point of release. The listing also revealed that the device will be “in stock” on 30th September, this year. What do you make of all this? Be sure, as ever, to leave your comments with us below!